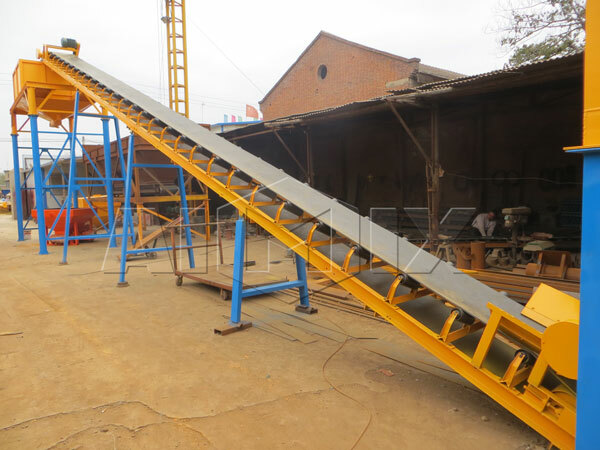 Dry batch plant is a well-welcomed modern concrete production equipment, which is of great help for the construction and development of modern roads, bridges, power engineering and other concrete construction works. 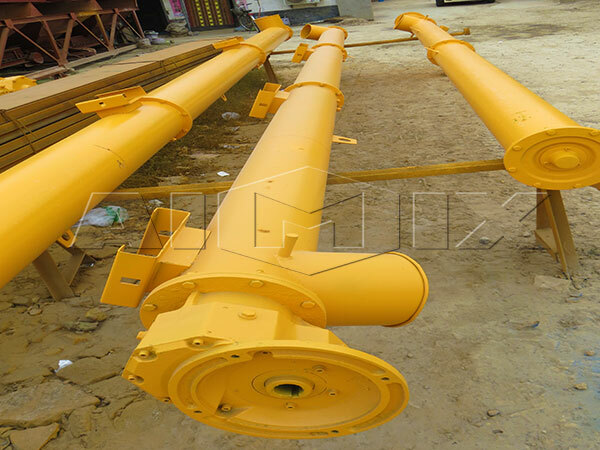 As the name suggests, dry mix concrete plant has no concrete mixers, which often produce dry batch concrete in the production process. 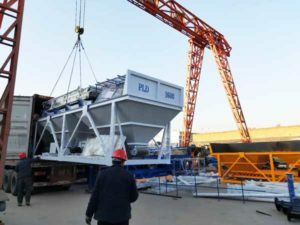 Then, the dry concrete is mixed inside a mixer truck in the transportation process, and lots of concrete mixer truck are involved in this production process of dry batch concrete plant. 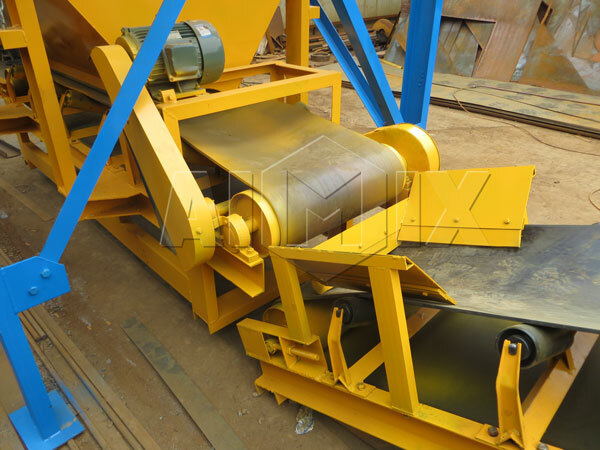 The productivity of dry batch concrete plant mainly depends on the batching capacity of concrete batching machine at this time, and users may select the matched type with actual production demand. 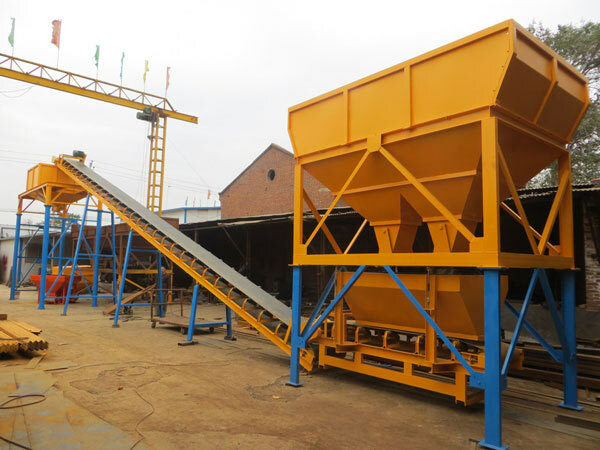 Generally speaking, dry batching plant can shorten construction period and improve the productivity, which is especially suitable for projects that have large demands of concrete. 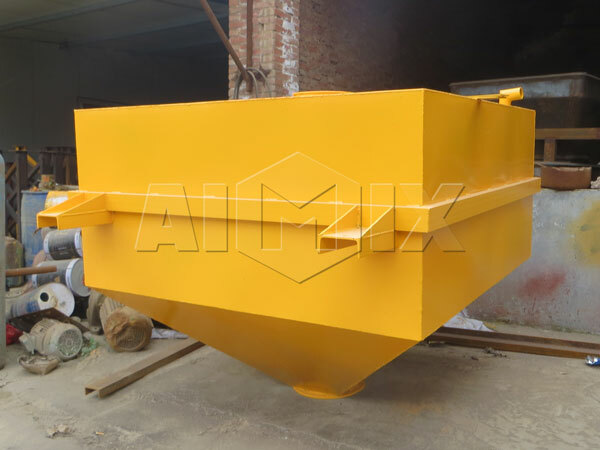 With abundant dry mix concrete batching plants manufacturing experience, Aimix Group offers many types of dry batch concrete plants for sale, which often have faster batching speed than the plants manufactured by other dry batch concrete batching plant manufacturers. 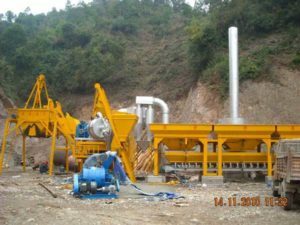 Besides that, we offer various types of dry mix batching plants for sale, such as 30, 48 and 60m3/h dry batch concrete plant, which offer comprehensive selections for clients and investors all over the world. 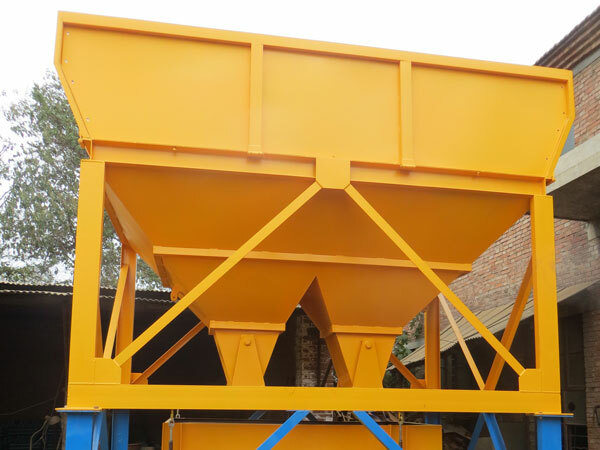 With the famous CE and ISO certifications, the quality and performance of our dry mix batching plant for sale can be totally ensured and guaranteed, and we also offer one year warranty and professional installation guidance and suggestion. As the top dry mix concrete plant manufacturer in china, our products are very popular in domestic or worldwide market. 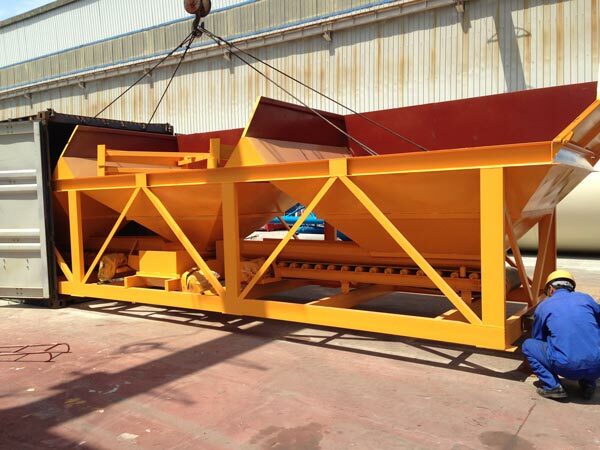 Welcome to send us an E-mail or leave a message to know more about our dry mix concrete plant cost and other details. 1. Our dry mix concrete plants have reasonable design, compact structure, high productivity and very good performance. 2. 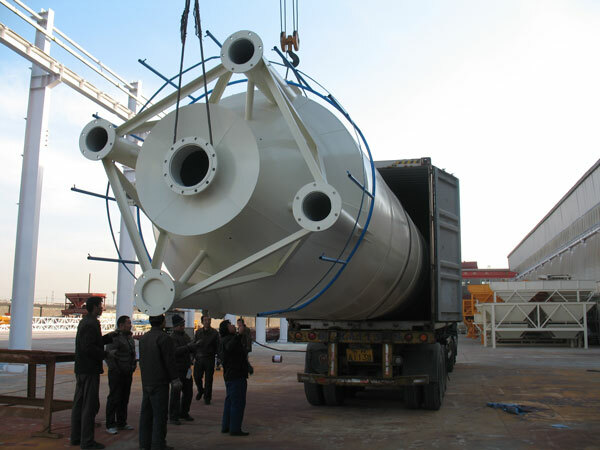 With affordable prices, our dry batching plants for sale can be the best choice for most of construction investors. 3. Our dry batch concrete plant has high degree of mechanization and automation, which makes the production much easier and faster. 4. With automatic alarming function, it can avoid the occurrence of lots of unnecessary accidents, which saves lots of costs and investment.